Many of you already know that I much prefer a simple romantic gesture over a traditional Valentine's Day gif. For those of you who enjoy cooking but aren't necessarily looking for a rich dessert, consider whipping up a Valentine's Day breakfast instead. There is something here from everyone from simple ideas that don't actually involve cooking to multi-step crepe and waffle recipes. Enjoy! 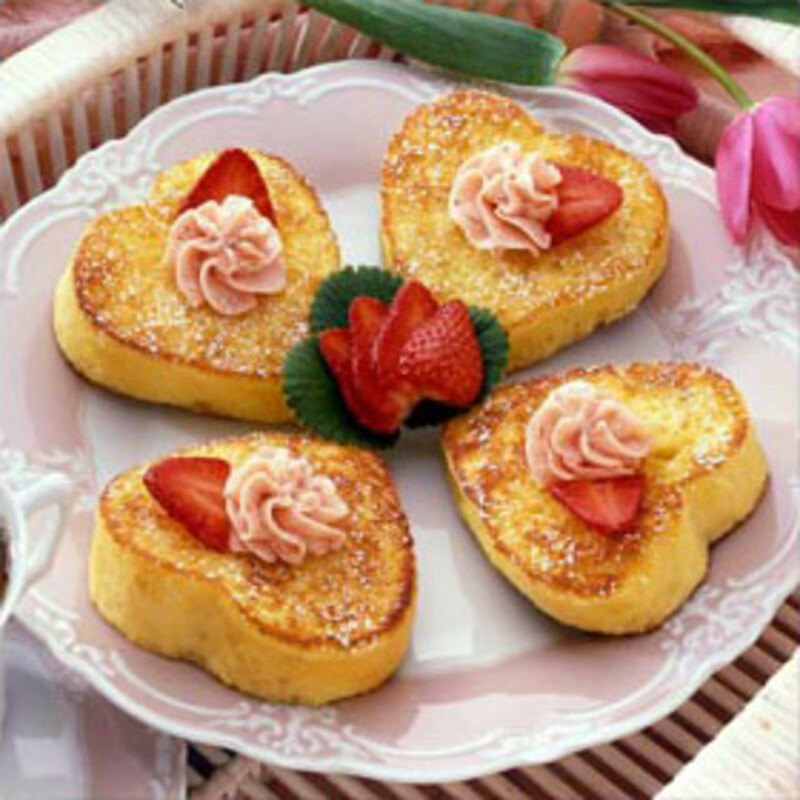 Turn simple French toast into a Valentine's Day treat with a heart shaped cookie cutter. 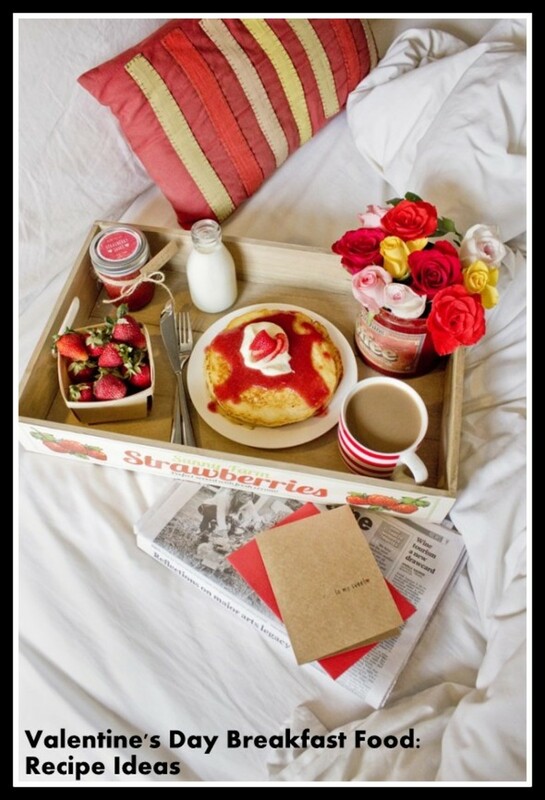 Strawberry butter and/or a few slices of fresh strawberries will add a sweet red touch to this breakfast. If you can't find fresh strawberries, grab a bag of frozen ones. 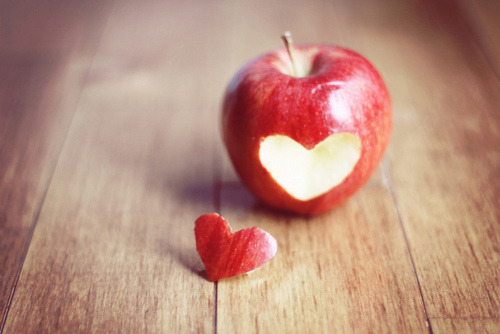 On Valentine's Day morning, enjoy your fruit in sweet little heart shapes. The author used Popsicle sticks for the kabob sticks. 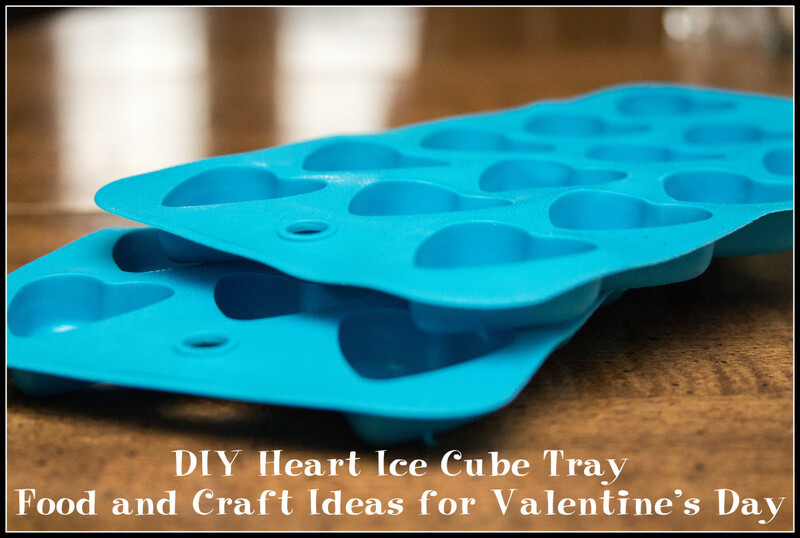 You can use a small heart cookie cutter for this. 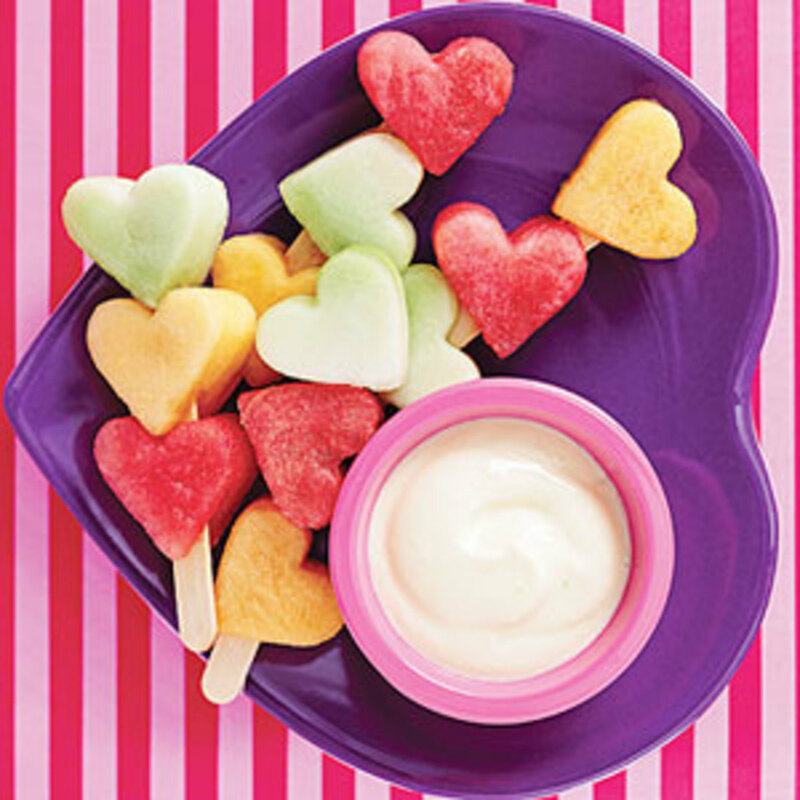 The author suggests serving the fruit with a yogurt dip. I would go with a sweeter dip, but you can use any dip that suits your preferences. This concept looks time intensive, but it really isn't. 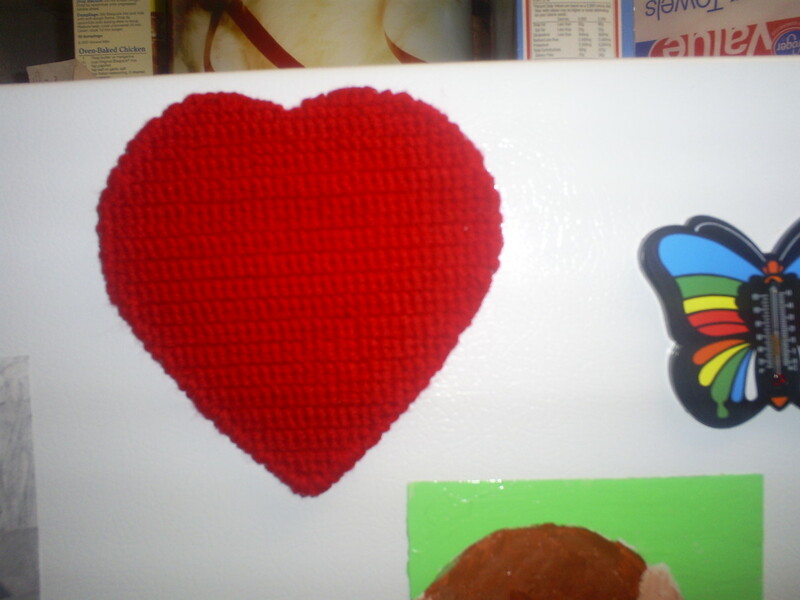 All you have to do is take a cookie cutter to make heart shapes and then switch the colored hearts with the plain hearts. You can use the pancake recipe of your choosing for it. This isn't a recipe; it's just a cute idea that will surprise your significant other on Valentine's Day morning. It will work well with an apple, but you can try it on just about any fruit that has a peal (pear, orange, etc.) . Beware that the fruit will start to brown if it's left out like this so don't cut the heart until the recipient is going to be eating the fruit shortly afterward. 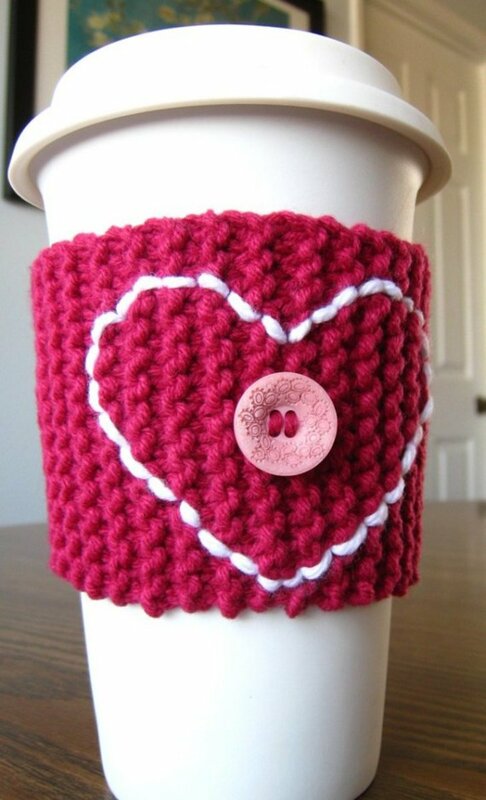 If your significant other enjoys a warm cup of coffee, tea, or hot chocolate in the morning, surprise him/her with a handmade cup warmer with a heart on it. I know that the one pictured is pretty girly, but there are lots of color options out there. For those of you who are crafty, consider taking on the challenge and making one yourself. 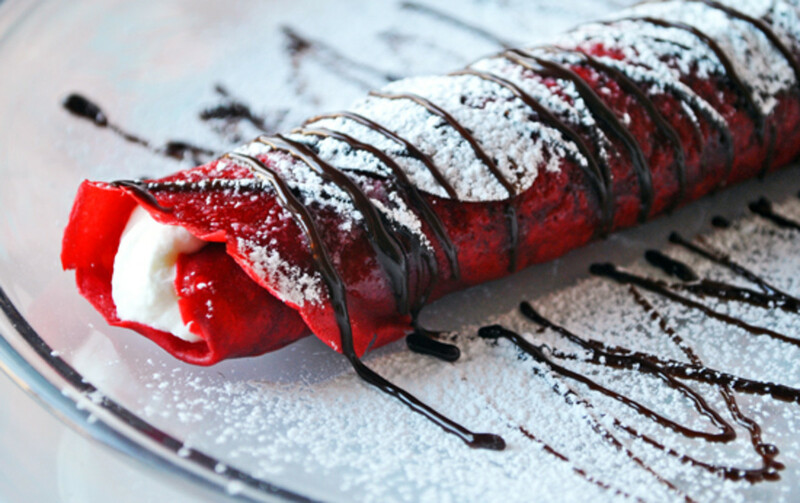 For those of you who enjoy red velvet and/or crepes, this is a perfect recipe for you. Mixing both filling and chocolate topping separately is a little time intensive, but you can simplify either of these steps if you want to use something like whipped cream for the filling or hot fudge for the chocolate topping. Whatever you decide to do, this will be treat for all. If your significant other enjoys cereal or iced coffee with milk in the morning, throw a batch of these milk cubes in the freezer the night before Valentine's Day. You can also switch this up and use water or juice. Many big box and craft stores sell heart molds through January and February. Check the follow sections: dollar, kitchen, and holiday. I saved this for the end because it is so decedent that it is really more of a dessert. I have tried to include a lot of options that will not break your regular meal routine too badly. But if you're looking for something indulgent, this is for you. 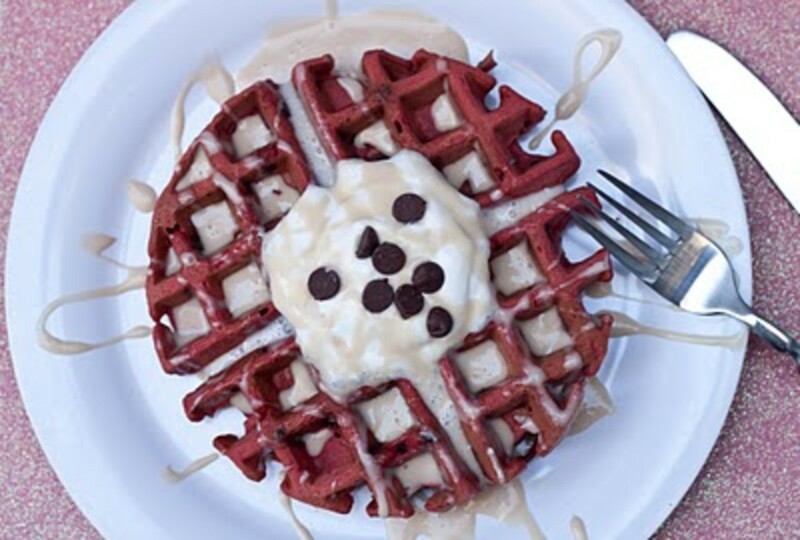 If you love red velvet, go for this waffle recipe. Don't forget the chocolate chips and cream cheese maple syrup on top. Complete the holiday with a cooking for two recipe. 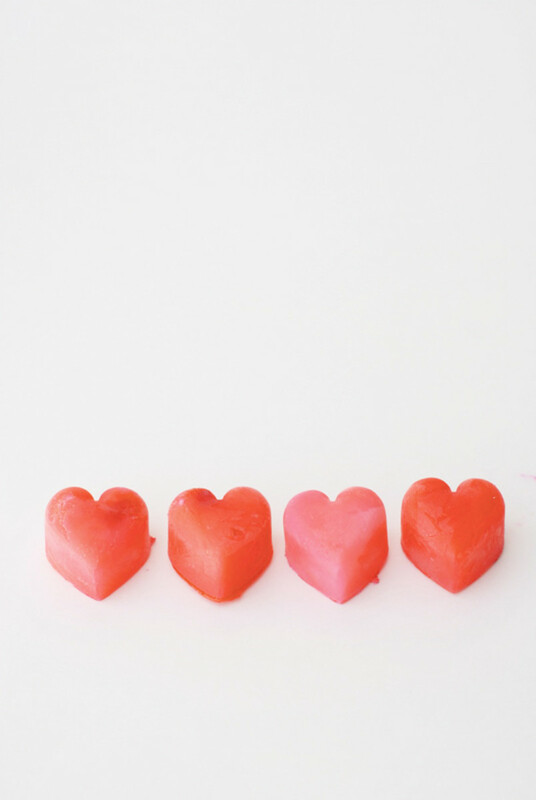 More Valentine's Day resources from the author. 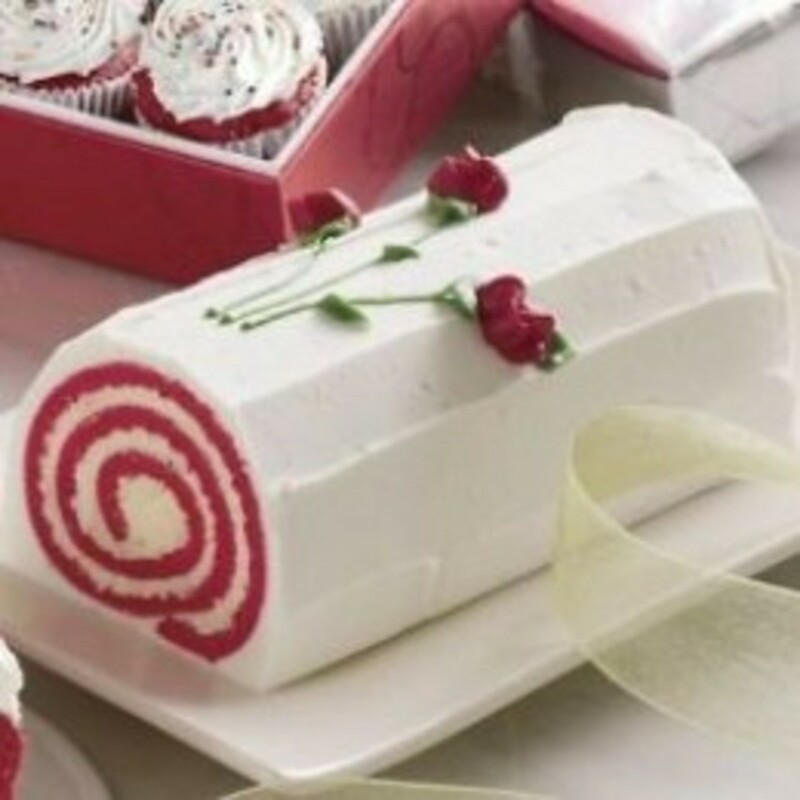 This article is a collection of Valentine's Day desserts. There are ideas for over 10 different recipes with photos and links for each one. 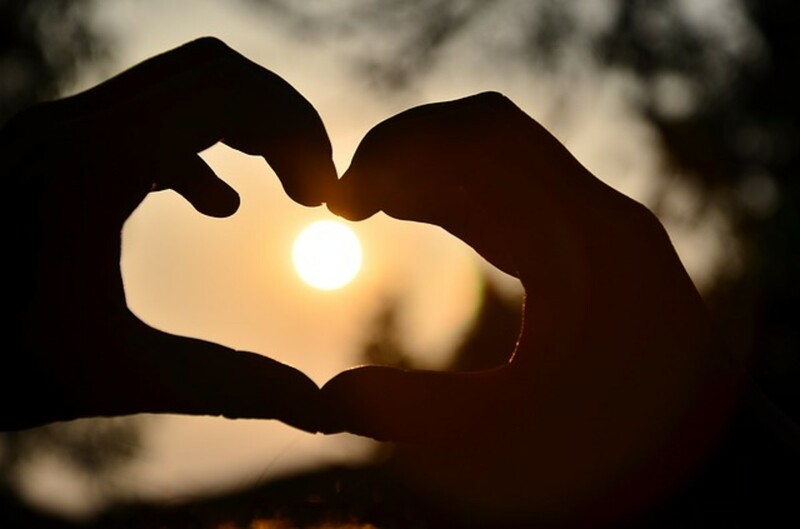 There are other Valentine's Day resources included as well. Thanks, Better Yourself! This is a good time of year to find a heart shaped cookie cutter. Usually they carry them at Target. These are such sweet ideas! 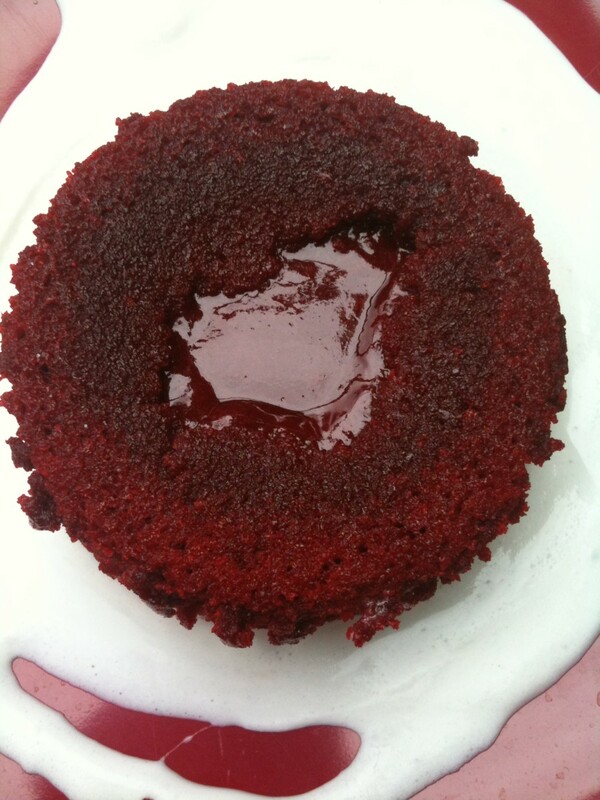 I need to find a heart shape cookie cutter now and I love the crocheted cup warmer! I forget about creating a Valentine's Day breakfast. These are all wonderful ideas. I think, for sure I'm going to make the cup warmer that you show and I really fancy making the heart milk cubes. I never would have thought of these if I hadn't found your hub. Thank you. Sharing this one, for sure. This hub sure starts Valentine's Day right! Haha Brett yes for sure! Fun! I hope that you found some helpful ideas here for it. Thanks so much for the feedback ladies! I'm glad that everyone found something that they like. Cara, I hope that you can convince your son! That would be perfect for his preschool. The red velvet crepes sure look good, I love the red velvet cake. These are so nice! I enjoyed these and am SHARING! Awesome ideas. I should try some. Thanks for SHARING. Wow thanks for sharing these interesting ideas! 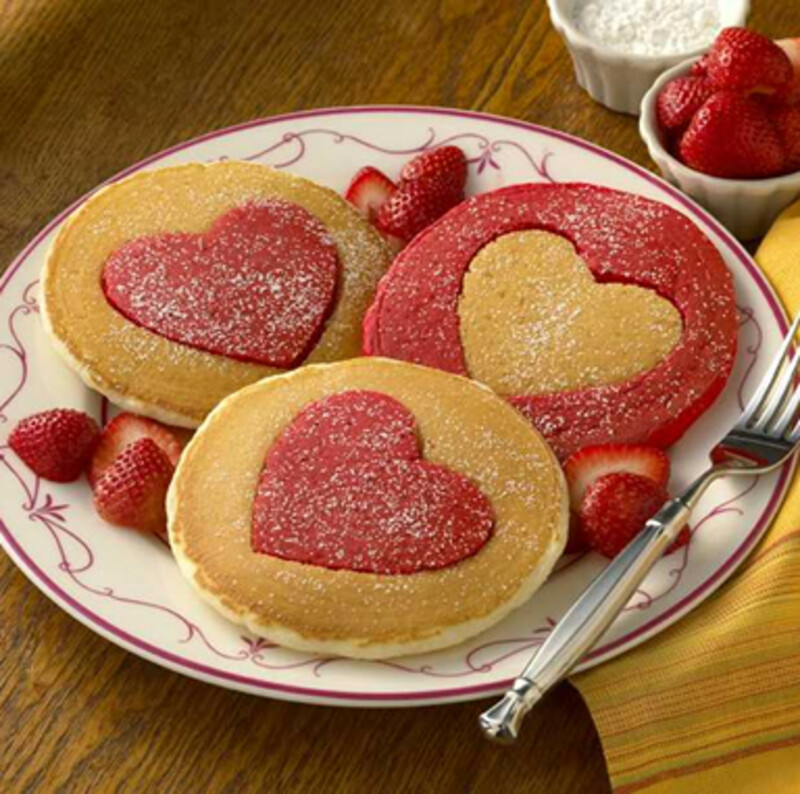 I think my hubby would love those heart-shaped pancakes. Great ideas! I had seen the fruit kabob idea on pinterest and want to send it in for snack for my son's preschool that day. Hopefully I can convince him! Thanks for sharing your finds. That french toast is so cute. I love it. Thanks for sharing. This hub has me seriously craving some breakfast foods! These ideas are great - I really want the french toast with strawberry butter! Will have to start hinting around to the husband about that recipe :) Great hub - voted up and useful!